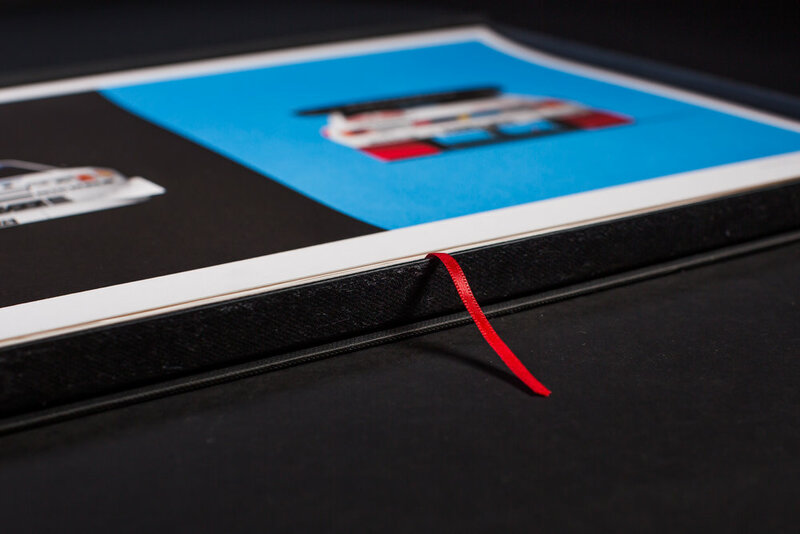 The Group B Art Box. 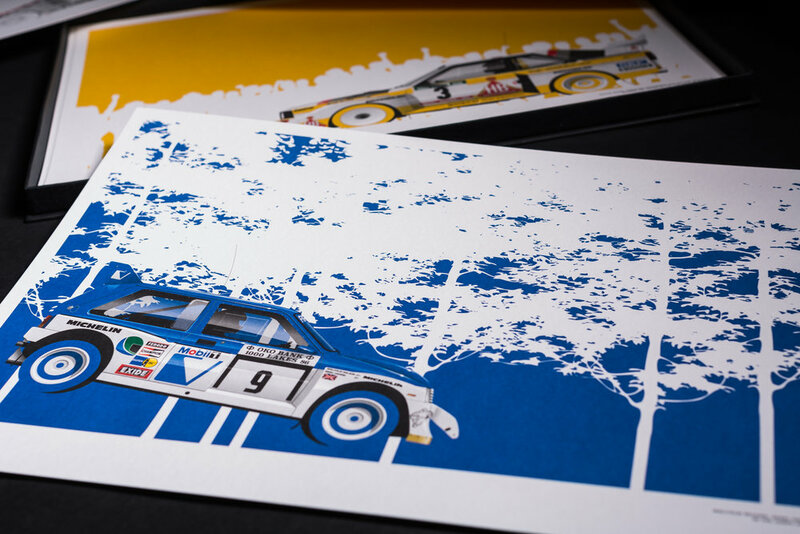 Nothing has caused such a stir in the rallying community as when the Group B cars came along, in 1983. 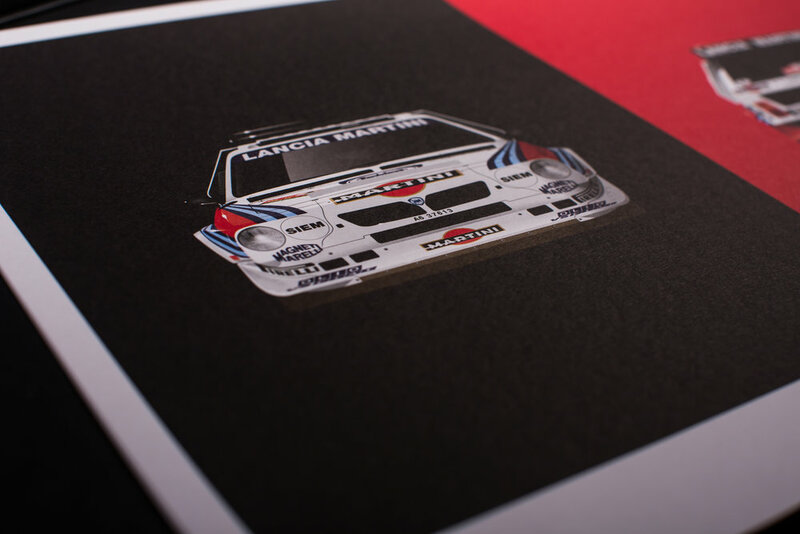 For three amazing years, fans worldwide were left astonished with the emotion, breathtaking battles and drama brought by the sport’s extreme regulations, until Henri Toivonen’s death and Rally Portugal’s accident of Joaquim Santos, both in 1986, finally triggered the FIA to go on with the decision to halt one of the sports most beautiful chapters. 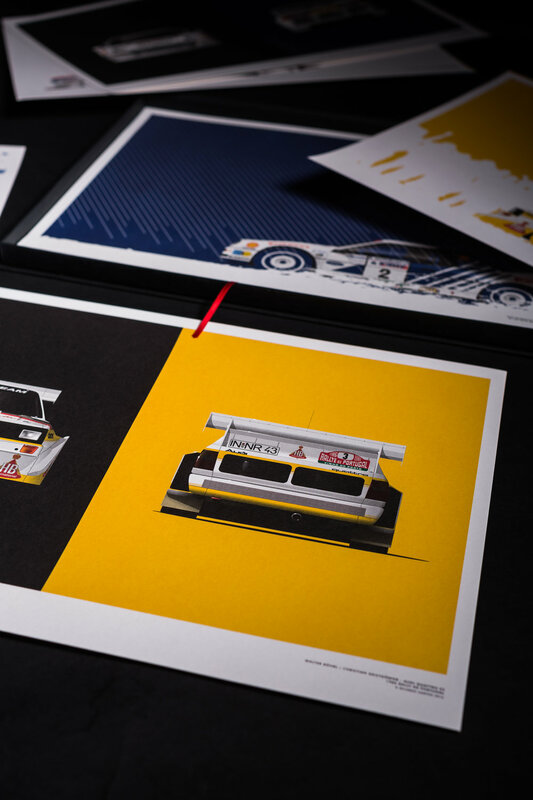 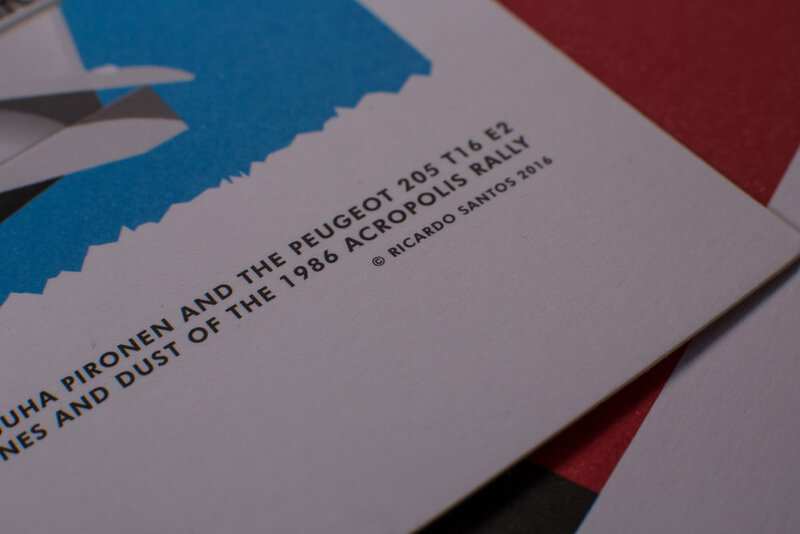 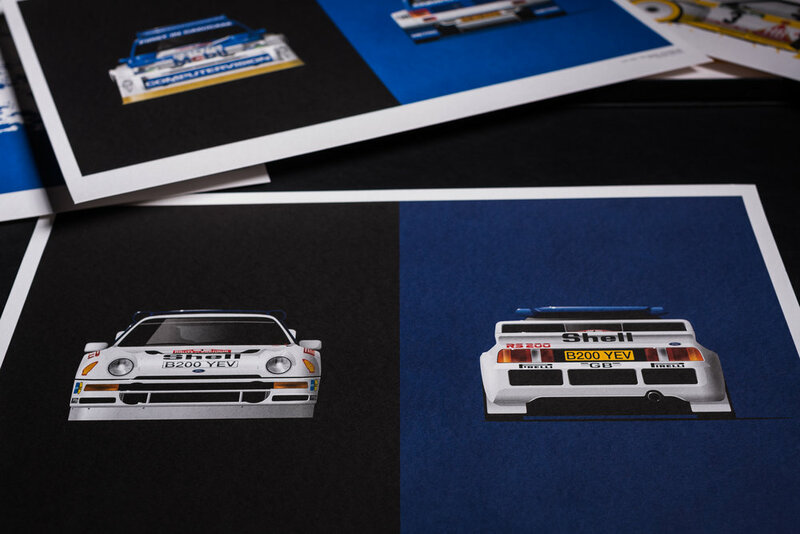 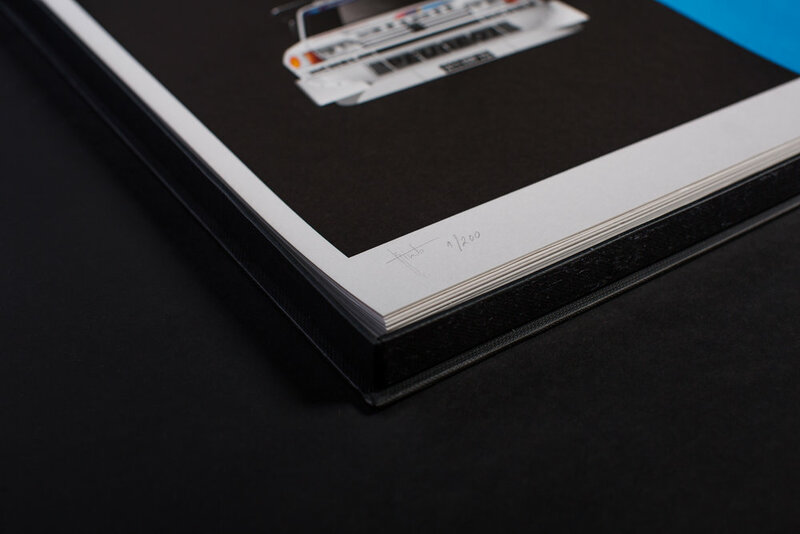 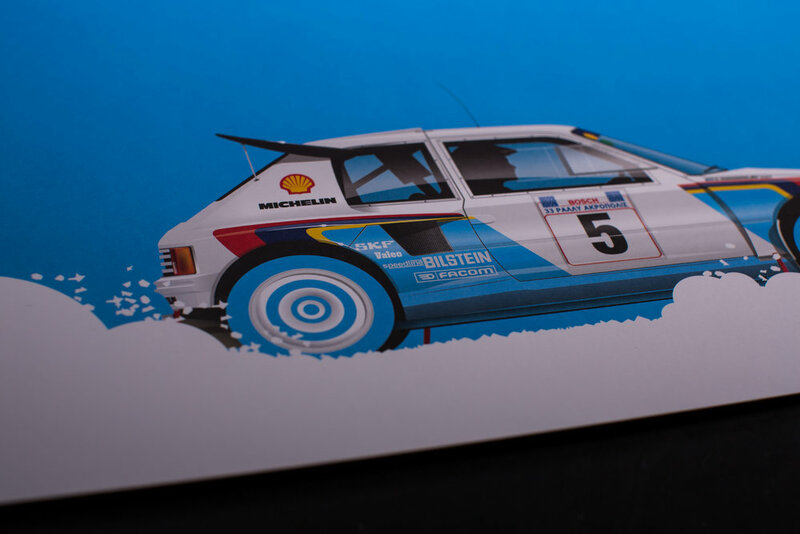 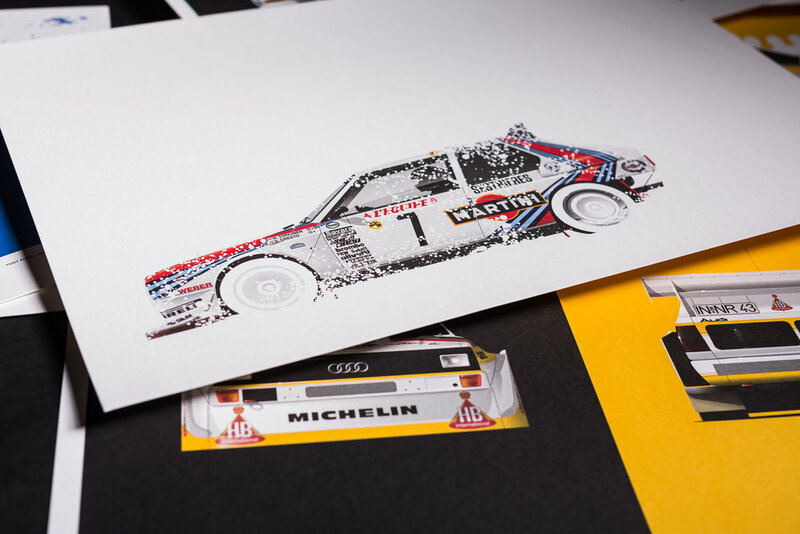 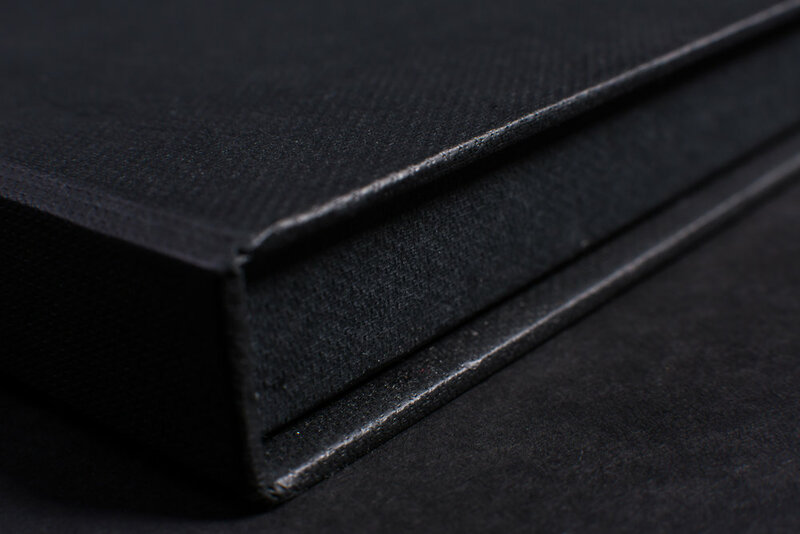 Limited to 200 units and embodied in this special Group B box are 10 carefully printed illustrations (five remastered and five originals) that mark the memory and sheer joy of that period, 30 years on from its tragic ending.